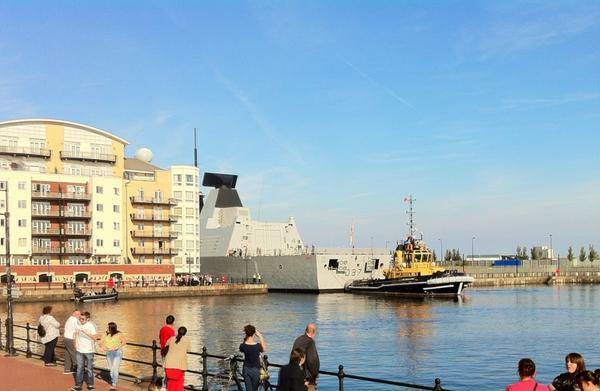 Military organisers estimated that 70,000 people attended a 'Meet the Forces' day in Cardiff Bay on Sunday, at the end of the Nato summit Wales week. Police have hailed the security operation - the largest the UK has ever seen - as a success, with 31 arrests made in total. World leaders including Barack Obama left Wales on Friday, praising Newport and Cardiff for a warm welcome.